Following a crash on the M20 this morning, traffic has been brought to a halt following Brexit contraflow.. The new contraflow system, Operation Brock, was put in place yesterday at 6am to try to ease and Brexit-related traffic issues. 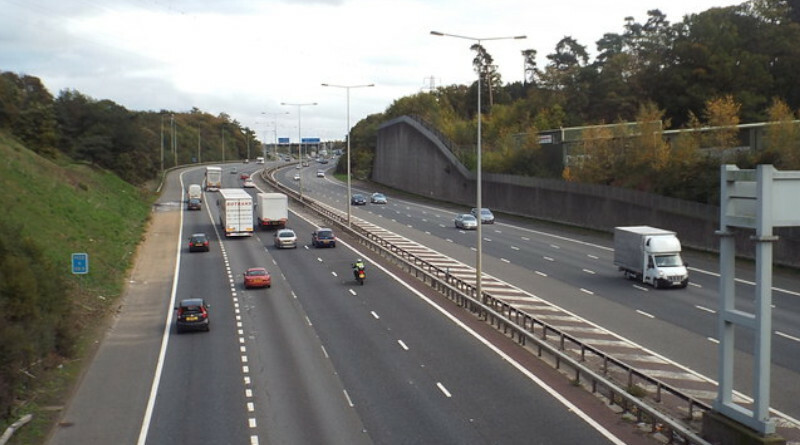 How long Operation Brock will last is unclear, however Highways England have said that it depends on how assessments go over the following weeks. 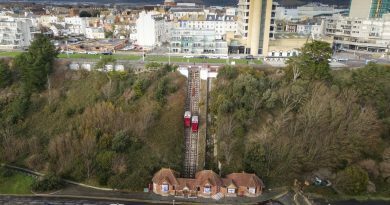 The scheme has been arranged to reduce and traffic problems which may happen due to any Brexit related issues in Dover or the Eurotunnel. Alongside the contraflow, a 50mph speed limit has been put in place and it takes place between junctions 8 and 9 of the M20. Lorry parks and other solutions were also proposed but no follow through plans will be taken. Heavy traffic is still taking up the contraflow, however it is thought to be moving following the crash. ← Are police officer numbers actually related to an increase in knife crime?